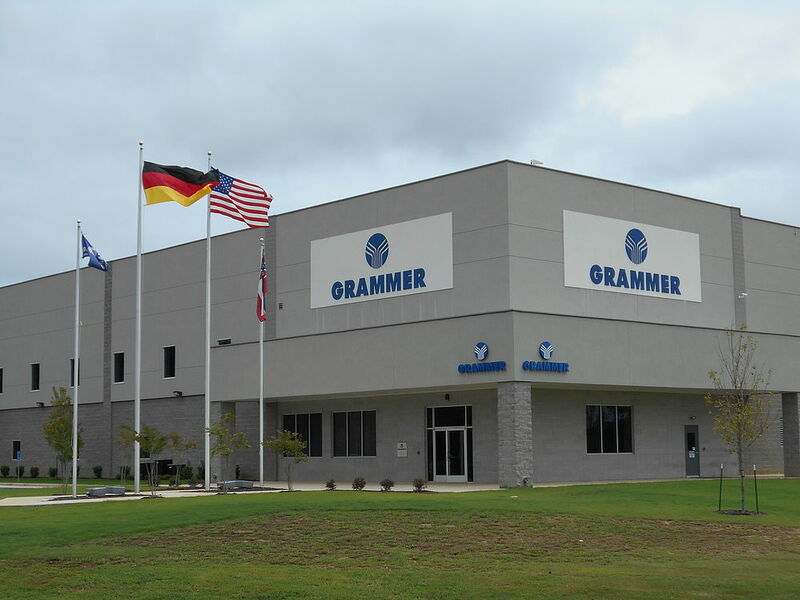 GRAMMER Seats North America opened its doors in Shannon, Mississippi, in 2014 as a production facility for seats in the construction, agriculture, material handling and turf industries. Prior to this, GRAMMER Inc operated in Hudson, Wisconsin, from 2001 to 2014. Sales, marketing, and engineering continue to reside in Hudson to this day continuing to support our customers within the region. Today, the Shannon/Tupelo facility has incorporated assembly, foam & cushion operations, prototyping, quality care, warehousing and shipping all under one roof. Today, more than 100 employees make up the GRAMMER Seats North America headquarters. GRAMMER Seats North America is poised for growth in the industries we serve and with principles that include “Design for Use” , we will deliver a seat built for you - and the way you work. GRAMMER AG (headquarters located in Germany) is operational in over 17 countries and manufactures for a variety of industries, including: automotive, construction, buses, coaches, agricultural machines, and off-road highway equipment, just to name a few. The Grammer brand stands for mobile comfort and safety. What drives us is a passion for creating quality for people who use vehicles. We therefore offer products worldwide that come closer and closer to fulfilling this commitment through a process of constant innovation.